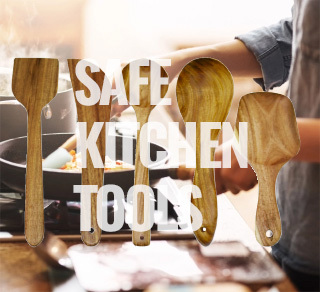 Everyone should choose natural kitchen accessories like wooden kitchenware and cookware. We offer best priced natural and eco-friendly kitchen accessories. 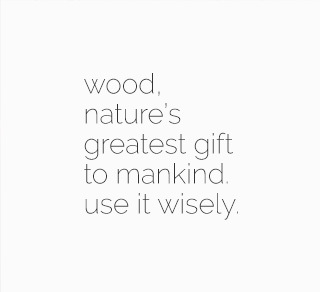 All our kitchenware and Cookware are free from chemicals and made with hard wood.